FNB UCT opened the scoring with a penalty from fullback Darian Hock before the Ixias scored an intercept try completely against the run of play from fullback Cohen Jasper to score a seven point try for his side. The try went unconverted to leave the scores at 3 – 7. The Ikey Tigers replied soon after the strategy break as winger Lindelwe Zungu finished off a brilliant team move to score the home side’s first try of the match. Darian Hock added the extras to take the score out to 10 – 7 at halftime. 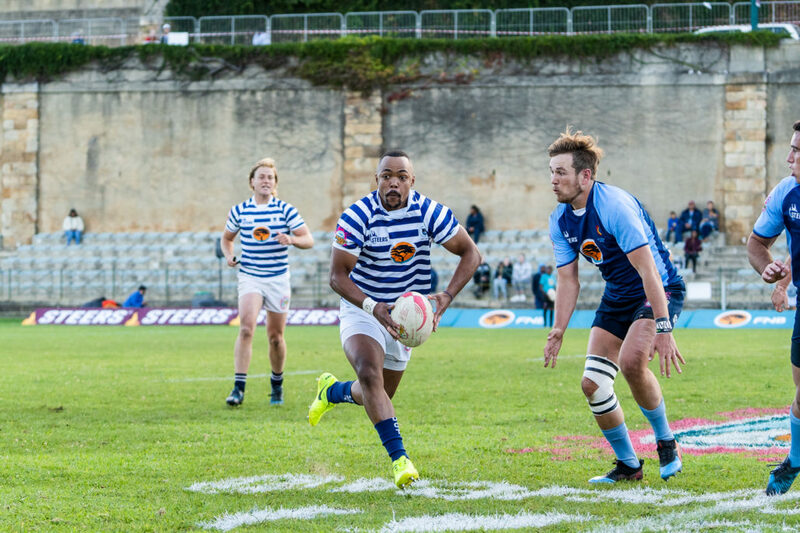 Playing against the infamous wind of the Green Mile in the second half, the Ikey Tigers opened the scoring after the break as lock Gary Porter bullied his way over the line to finish off a seven point try for FNB UCT. Darian Hock continued his excellent form off the tee to add another two points. 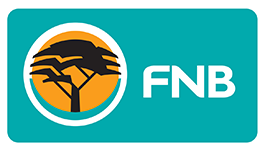 What followed next was 20 minutes of pure tenacity as FNB UCT defended for their lives, despite being down to 14 men after winger Rayno Mapoe received a yellow card. Despite dominating territory and possession the Ixias could only muster three points in this time. Darian Hock added another three points to take the scores to 22 -10. With two minutes left on the clock FNB UCT did unthinkable chasing down a bonus point victory as outside centre James Tedder crossed over for the home side’s third try of the match. Darian Hock added the extras once more to take the scores out to 29 – 10. After receiving the ball from the kick off the Ikey Tigers charged off to score one more try which they did through inspirational loose forward Nyasha Tarusenga off the back of a very impressive scrum. Darian Hock completed his perfect kicking performance with another penalty as the Ikey Tigers completed one of their most impressive victories of the season. The Ikey’s fate however was not in their hands, and although things may not have gone their way up in Johannesburg between UJ and Shimlas the Ikey’s can be very pleased with their final performance despite not making the playoffs.